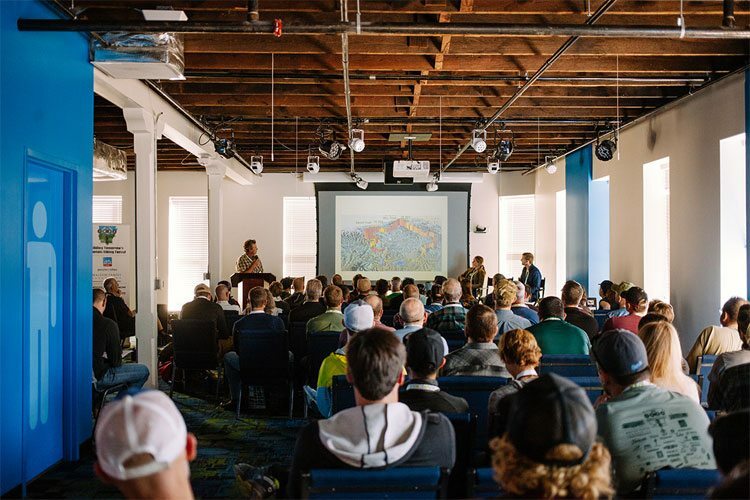 The International Mountain Bicycling Association (IMBA) and the Walton Family Foundation are partnering to bring more trails to communities all across the United States through new Trail Labs educational programming and matching Trail Accelerator grants. With support from Visit Bentonville and the foundation, IMBA will host three Trail Labs in Bentonville, Arkansas, where attendees can learn what it takes to create a model trail community. 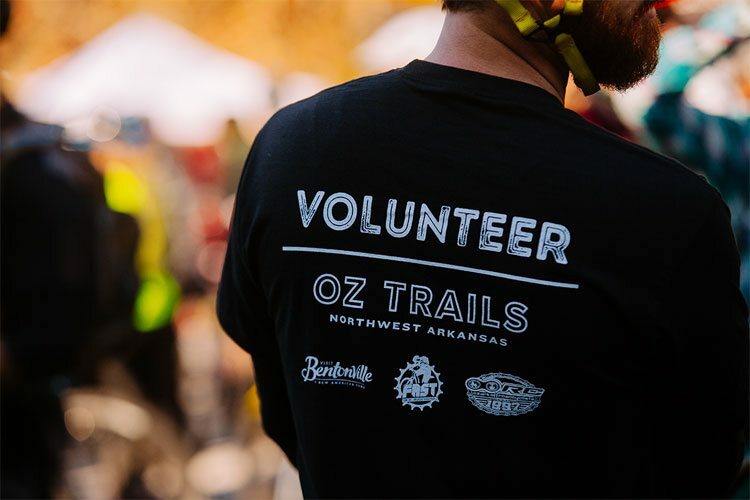 Classroom-style workshops and field-based tours in key Oz Trails locations will highlight best practices in one of Northwest Arkansas’ IMBA Ride Centers. Alongside Trail Labs, IMBA’s new Trail Accelerator grant fund will support communities with visions for model trails. The grant will be matched dollar for dollar by the Walton Family Foundation, and is poised to become IMBA’s largest trail fund in history. 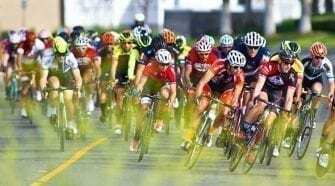 The Trail Accelerator grant fund will be a competitive grant offering for communities in need of more trails to get started with building better places to ride. Awardees will receive professional trail planning and consultation services and funding to launch their trail development efforts, which can often help leverage more interest and investment for community trail projects. IMBA will work with funders to seed the nationwide grant fund. Matching grant money from the Walton Family Foundation will used for projects in America’s Heartland, up to $250,000. IMBA staff will work alongside local partners to lead Trail Lab participants through the recipe for a model community trail system: planning, design, building, activation, promotion and measuring success. Land managers, tourism professionals, industry partners, community officials and local trail organizations in attendance will identify the next steps needed to bring more trails to their own backyards. The first Trail Lab will be held June 20–22, 2018. Following the three hosted in Bentonville, future Trail Labs will branch out to other communities across the country in 2019. More details on both programs and registration for the first Trail Labs event on June 20-22 will follow shortly. 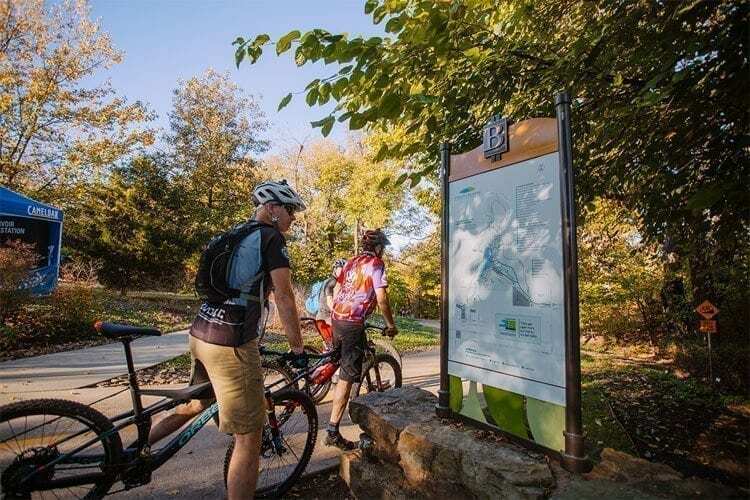 IMBA looks forward to showcasing the great work that has influenced the incredible trail community in Northwest Arkansas, to inspire and encourage visions for more model trail communities all across the United States.